In this week’s episode of the Hockey Night In Canada podcast, we are talking about women and the impact they have made in hockey. Women’s hockey has come a long way in the last 30 years. Women’s hockey really took off after making its Olympic debut in 1998. The thrilling gold-medal game, in which the Americans topped Canada, started one the greatest hockey rivalries of all time. Since then, women have taken great strides and are now coaching, scouting, broadcasting and making hall of fame speeches. But there is still room to grow — why doesn’t the NHL have female referees, head coaches or general managers? 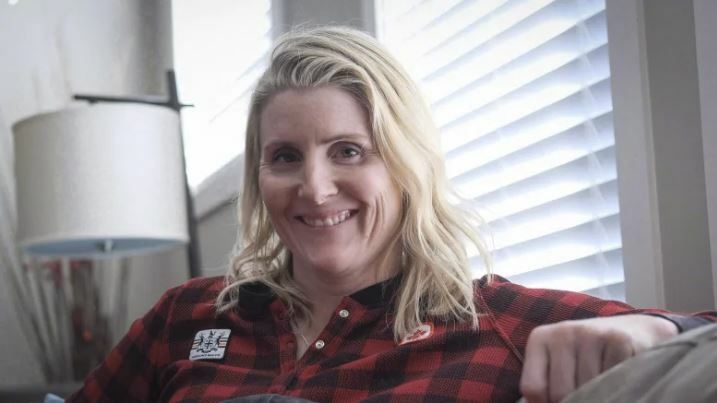 Five-time Olympian and four-time gold medallist Hayley Wickenheiser joins Pizzo to discuss women’s growth in the hockey world. In her role as the assistant director of player development for the Toronto Maple Leafs, she has helped break down barriers and offers insight into what is still considered a male-dominated sport. Cheryl Pounder is a two-time gold medallist, who traded in her stick for a microphone to work as a hockey reporter at the Olympics in Pyeongchang. Pizzo talks to her about her transition into broadcasting. Ice Level reporter Sophia Jurksztowicz has a conversation with one of the pioneers of women’s hockey —​ Manon Rhéaume. She was the first woman to play in any of the major North American pro sports leagues, suiting up in net for an exhibition game try out with the Tampa Bay Lightning in 1992.